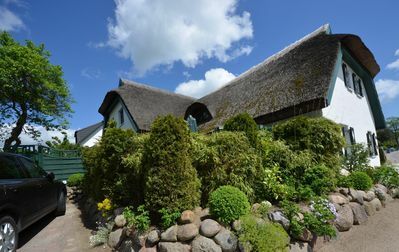 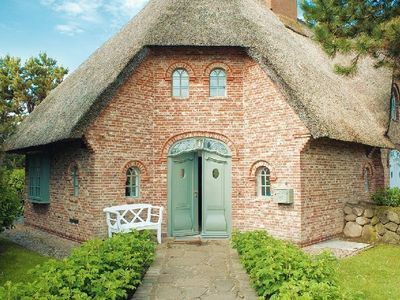 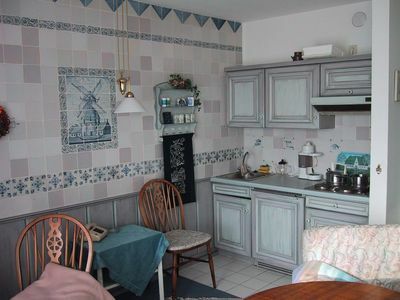 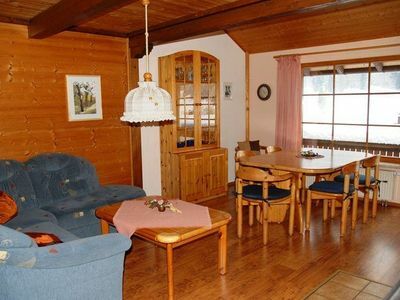 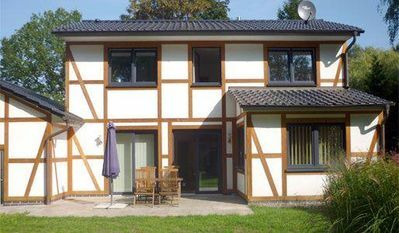 The 70 square meter three-room holiday home (ground floor) is located in a quiet village location and invites you to linger in the large garden. 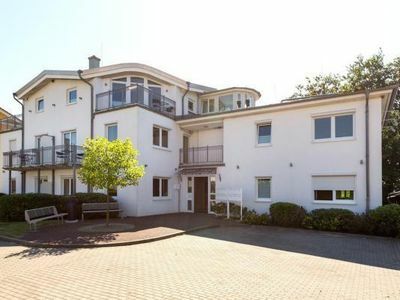 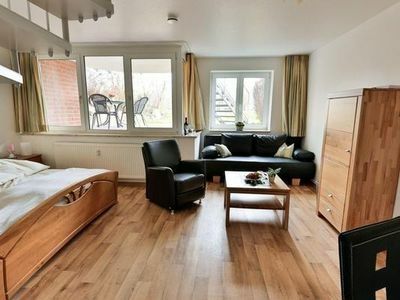 It offers a living room with TV, 2 bedrooms (double bed, 2 single beds), 1 kitchen with fitted kitchen and dining table and 1 bathroom with shower / WC. 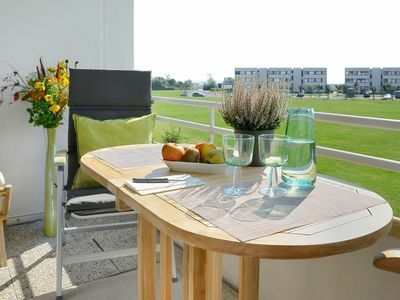 In the outdoor area you will find a parking space and a green area with barbecue facilities. 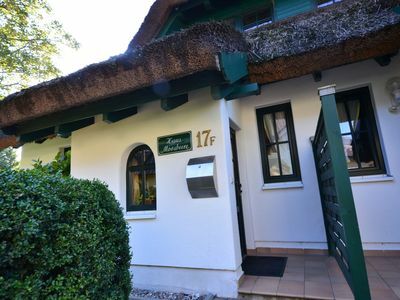 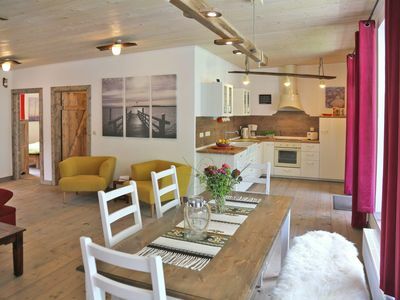 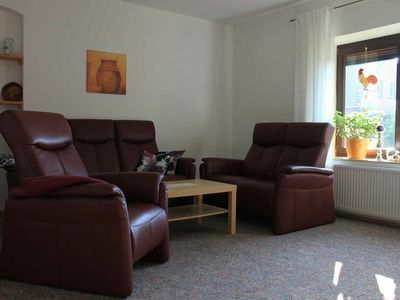 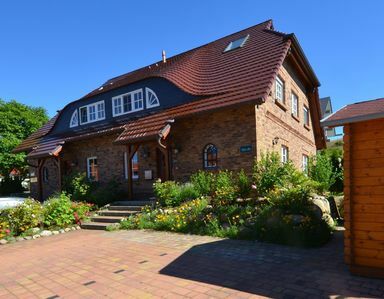 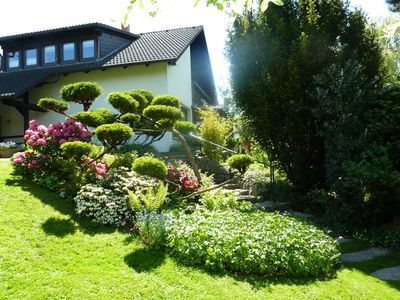 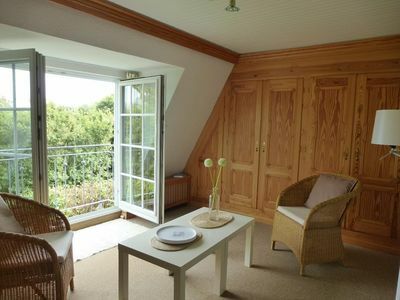 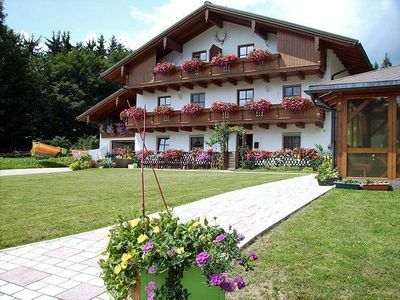 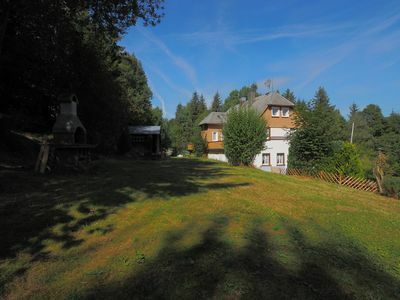 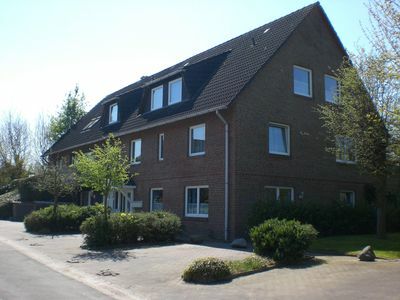 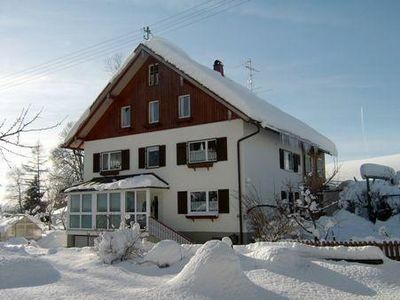 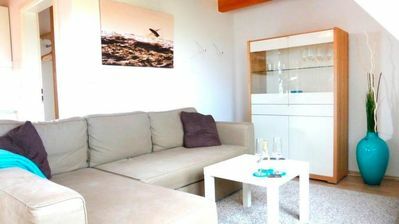 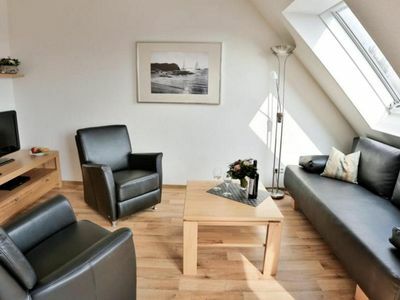 Bathing, Cycling, Hiking, v.a ..
Ferienwohnung Klesse - Ferienwohnung 2 "Laubenberg"
Holiday home Luxushaus "Bel Air"
Fantastic apartment, in a central location, with great views!